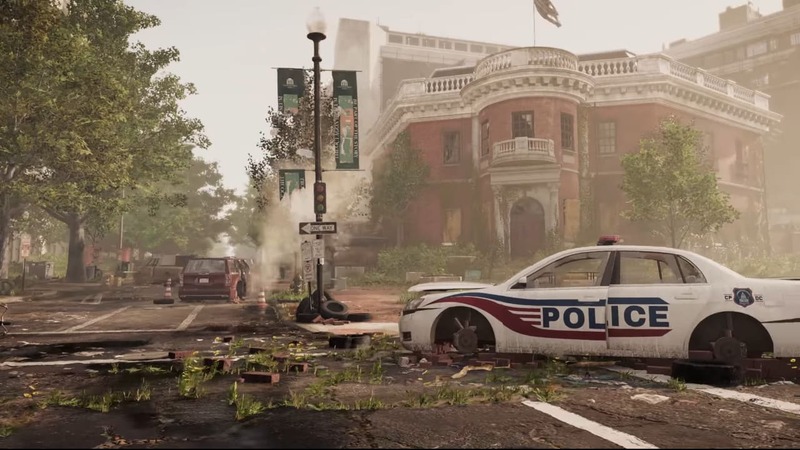 Heute gingen die Testserver für “Tom Clancy’s The Division 2” online. 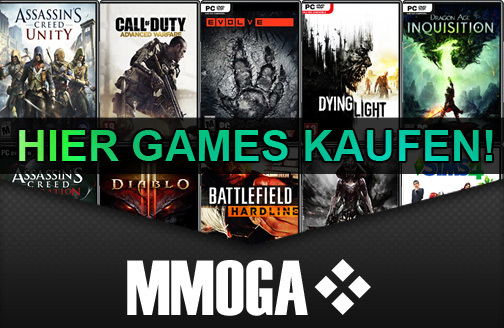 Hier können PC-Spieler künftig größere Balancing Änderungen und mehr vor der offiziellen Veröffentlichung anspielen. Massive Entertainment betrachtet die Testserver als einen experimentellen Ort, daher können sich einige Dinge bis zum finalen Live Update am 25. April noch ändern. Berserk: 10% WDMG for every 20% max armor depleted. Unbreakable: 70% of max armor is repaired when armor is depleted. Armorkit not consumer within 7s. Frenzy: Reloading from empty grants 20% WDMG and 15% ROF for 3s. Clutch: Crits restore 20% HP and 1% armor. Patience: After being in cover for 5s armor repairs by 5% every 1s. Safeguard: Killing a target grants a 50% bonus to repairing and healing effects for 5s. Bloodsucker: Depleting enemy armor adds a stack of 25% bonus armor for 10s. Max stack is 6. Spike: Headshot kills grant 35% skill damage for 20s. Strained: 5% CHD for every 10% armor depleted. Re-calibration Score have showed up, goes from +1 to +100 calscore. Does not seem to grant gear score increase anymore. Score seems to reflect the item stat values out of max possible roll with +100 calscore being max possible roll/cap. Dark Zone Normalization is changed. You seem to have more armor/HP but weapon damage is low(?). Absorb drone can only take a fixed amount of damage before it gets destroyed if shooting a player.